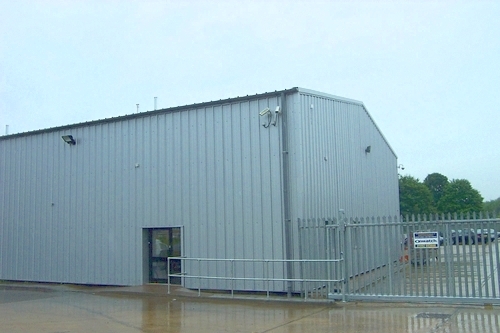 Hampshire Mezzanine Floors will design, supply and install new fencing and gates to your premises if required. 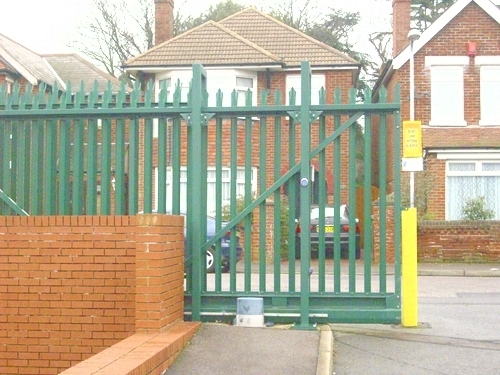 Electronic gates and fencing adds to the security of your industrial and commercial premises. 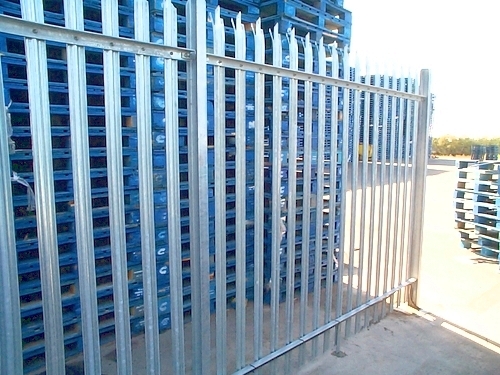 We can supply a range of fencing and gates, including steel palisade fencing, electronic gates, sliding gates, bi-folding gates and swing gates. The main benefits to having secure fencing and gates fitted is because it is an immediate visual deterrent to prevent unauthorised access onto your premises. 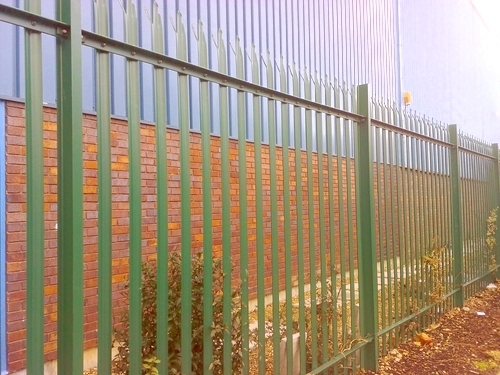 Security fencing and gates are mainly fitted on high security sites like schools, storage depots and numerous other sites. You can choose from the finishes available in either a hot dipped galvanised or they can be powder coated to any colour you require. 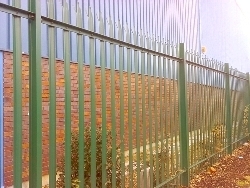 Palisade fencing is a cost effective and secure fencing system that is aesthetically pleasing whilst being very secure. Please contact us for further information on security fencing and gates.